As head of wellness consulting, it is interesting to me that 10 years ago jobs like mine were few and far between. But the Employee wellness survey 2016, published by the Reward and Employee Benefits Association (Reba) and Punter Southall Health and Protection in March 2016, revealed that growing numbers of employers are now putting employee wellness firmly on their corporate agenda: 31% plan to implement their own wellness strategy in 2016 and 35% are planning to do so in the next three years. So, what is driving organisations to adopt wellness initiatives and get today’s workforce fit and healthy? Socio-economic factors clearly have a significant part to play. As a nation, we are living longer than ever before and many of us will continue to work into our advanced years. Developments in medical science mean that we are living through illnesses that would have previously led to our mortality. So ensuring employers are well equipped to care for all employees through each stage of their working career is essential. The long-term picture of our national health is in decline. Obesity among adults and children is steadily increasing and illnesses such as diabetes are on the rise. The National Health Service (NHS) is at breaking point, and unsurprisingly, the government is taking an increasing interest in corporate health. 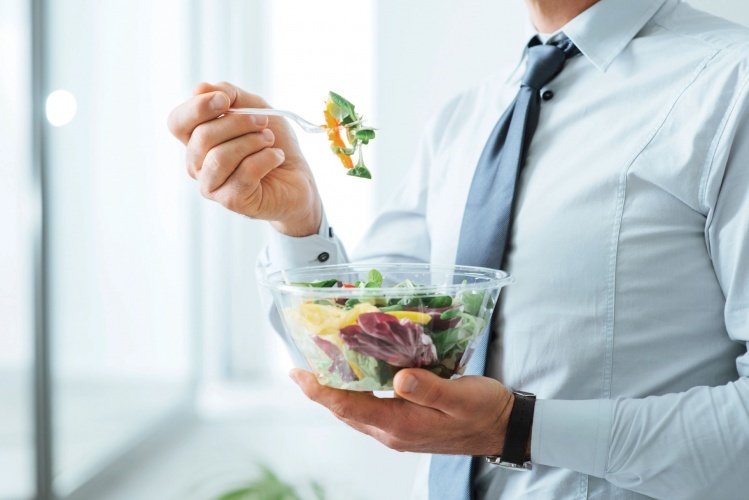 Many believe it is only a matter of time before employers will be forced to take a more proactive approach to the health and wellbeing of their employees. Creating and implementing a wellness programme for staff is not as daunting as it may seem. Employers can start by understanding the data they have at hand, such as demographic, absence data, claims data from insured benefits and Employee assistance programmes (EAPs), the make-up of the workforce, and enlist employees in surveys or focus groups to assess their appetite. They can then design a strategy that is tailored to the organisation, addresses employees’ needs and aligns with the corporate aims and objectives. The employer should get buy-in from the top, and regularly review and adapt the programme so that it stays on track. For many, wellness in the workplace has moved from a nice to have to a must have. Employees spend a significant amount of their time at work, which presents a unique platform to promote health and wellness initiatives to them. Educating staff and encouraging them to adopt healthy behaviours, such as better eating and increased activity, can have wide-reaching benefits for all. Healthy employees tend to be happier and more engaged and, in turn, more productive. For employers, this translates into reduced absence, increased morale and greater employee engagement. And in the long term, having healthy staff can help to reduce the cost of injury and illness to an organisation, and, ultimately, reduce the burden on the NHS. A healthy workforce is a win-win for all. Wellness initiatives in the workplace are gaining pace: 31% of employers plan to implement a wellness strategy in 2016, 35% plan to do so in the next three years. Employers offering wellness initiatives do so to increase employee engagement (39%), improve their organisational culture (23%) and retain talented staff (13%). The median annual spend of employers with a wellness strategy in place is between £26 and £50 per employee.